Depending on where you live, window washing can be a dirty, exhausting and risky job. On the surface, achieving streak –free, crystal clear panes seems simple. All you need is a bucket of water, a liquid washing agent and a squeegee. Right? It’s not that simple. Many have underestimated the unique ability and technique required to achieve perfectly transparent windows only to find their panes with numerous streaks after a long day’s work. This need not be the case. Let a professional window washing company help you out. 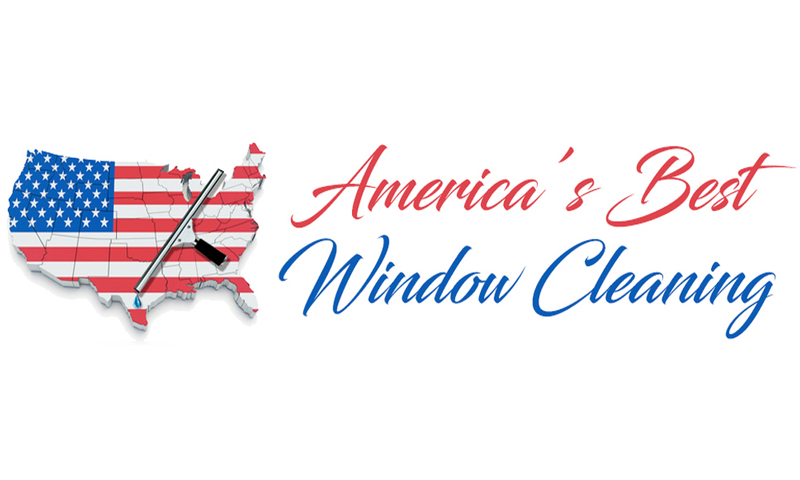 We are a prime window washing business with many years of experience and a wonderful track record of delivering superior service to all our customers. All our efforts are geared towards providing 100% customer satisfaction and this has led to us being the best of the best. Looking for a quality window washing company to hire? Here are 5 great reasons why you should work with us. We have highly trained workers. Our team consists only of highly trained members who can tackle any home window washing exercise with relative ease. All employees have OSHA 1910 training and certifications for High Rise Window Washing Safety. Window cleaning techniques – We employ only superior window cleaning techniques to achieve that highly sought after super clean appearance. Complimentary Professional Services – In addition to window washing services we provide other tertiary services upon request such as water blasting, gutter cleaning, frame cleaning, building washing e.t.c. Timely Services – We strive to deliver timely window washing services to all our customers to avoid causing any inconveniences. Friendly and Professional – We value all our customers and treat them all with the utmost courtesy and respect. We are also very friendly in all our endeavors. Affordability – Our window washing rates are very affordable and among the friendliest in the market. We have a long list of repeat customers who continually seek our services due to our meticulous attention to detail. When you need your windows to look and shine their best just give us a call.